Top Notch Siding is the premier siding team in the Middletown area. 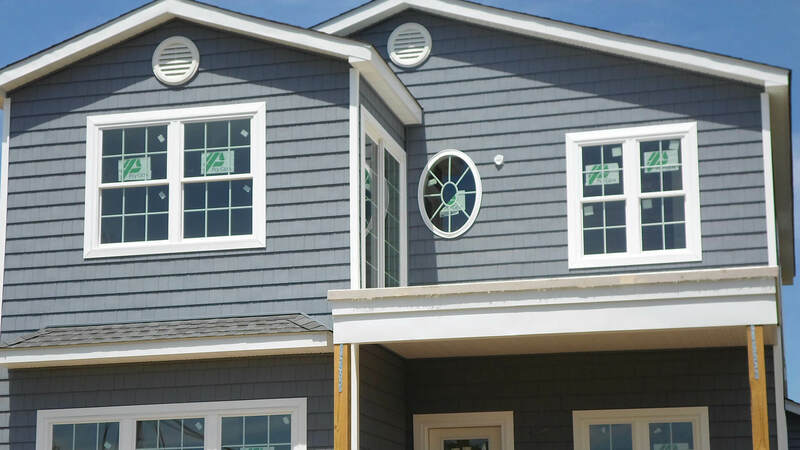 If you want a siding company that will go above and beyond for you then we should be the first number you call. 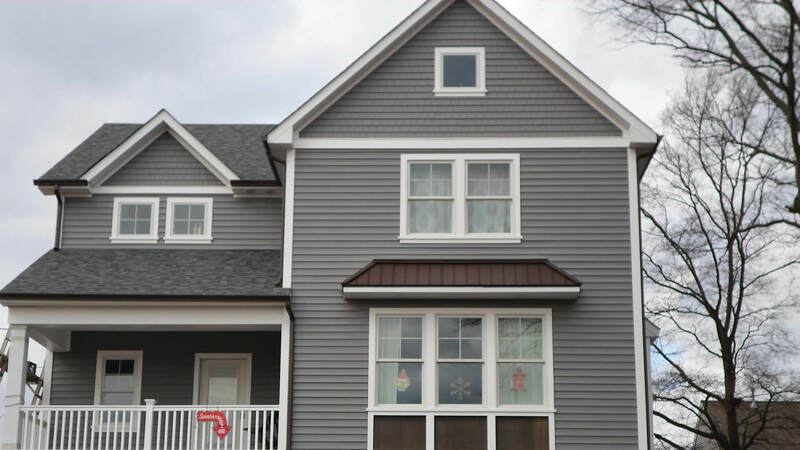 At Top Notch Siding, we understand that the siding market in Middletown is competitive, and that is why we will rest at nothing in the pursuit of premier level siding. 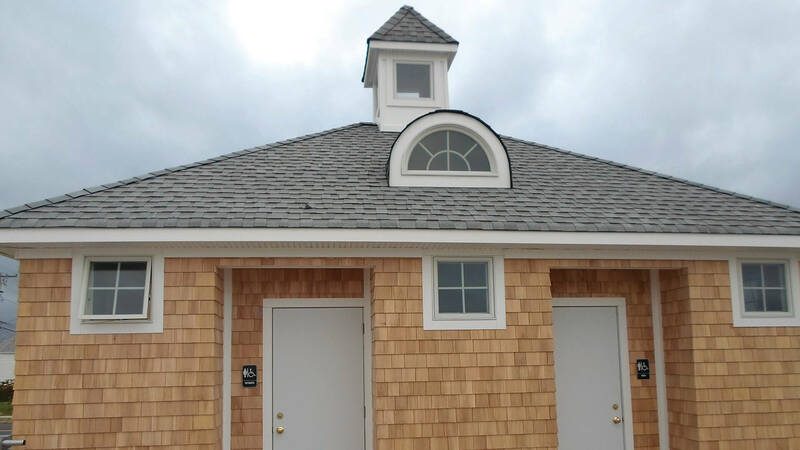 What’s more, we promise that our superior siding service will, no matter what, remain competitively priced. This guarantee means that homeowners of all budgets can rest assured knowing that they can benefit from our high-quality service.